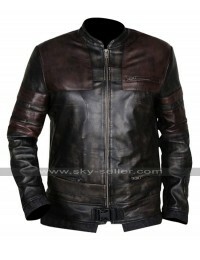 These days the trend of having hands on the celebrity clothing has been increasing like anything and people are hunting for the best looking Leather Jackets that belong to some character or celebrity. 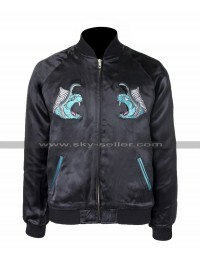 This one is also one such amazing choice which has been featured considering a celebrity and gives an outclass look to enhance one’s personality. 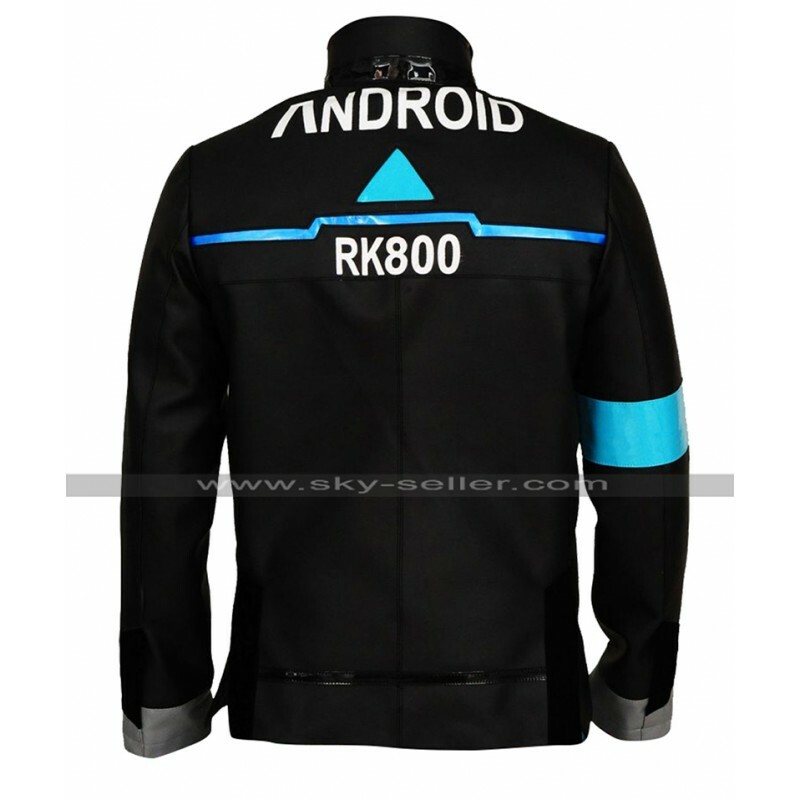 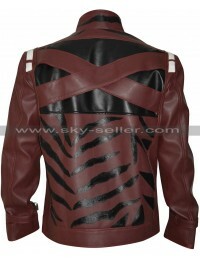 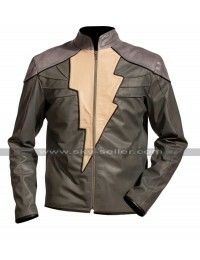 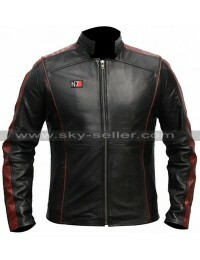 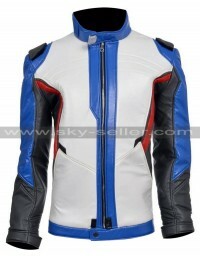 This Android RK800 Jacket has been made using the best quality leather which comprises of either genuine leather or faux leather depending upon the choice of the buyer. 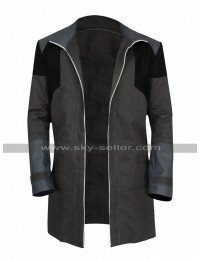 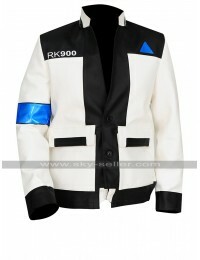 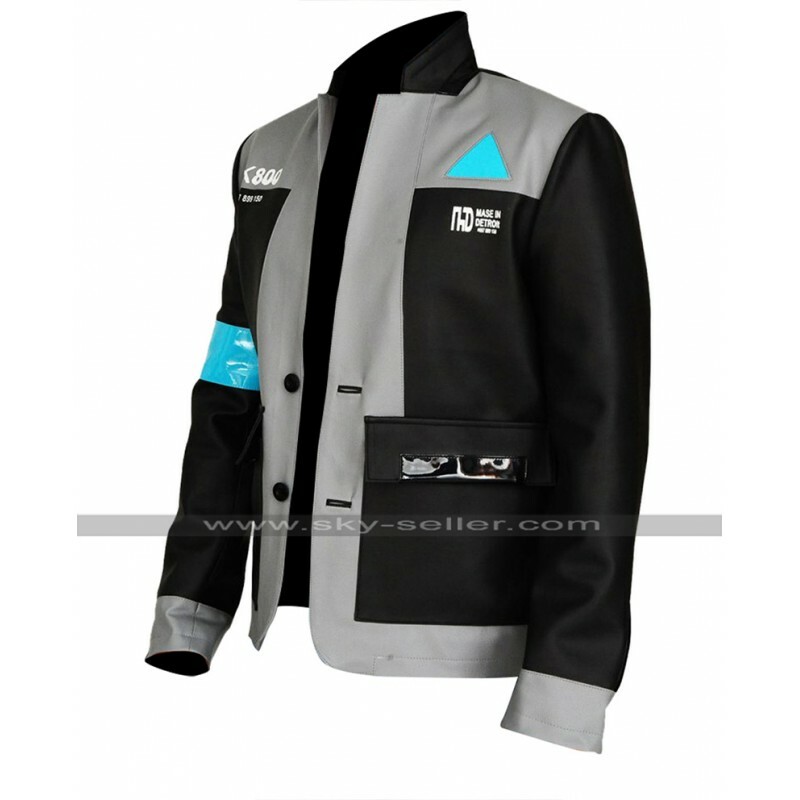 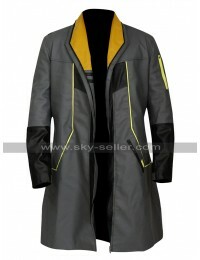 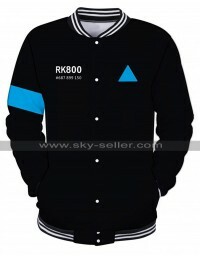 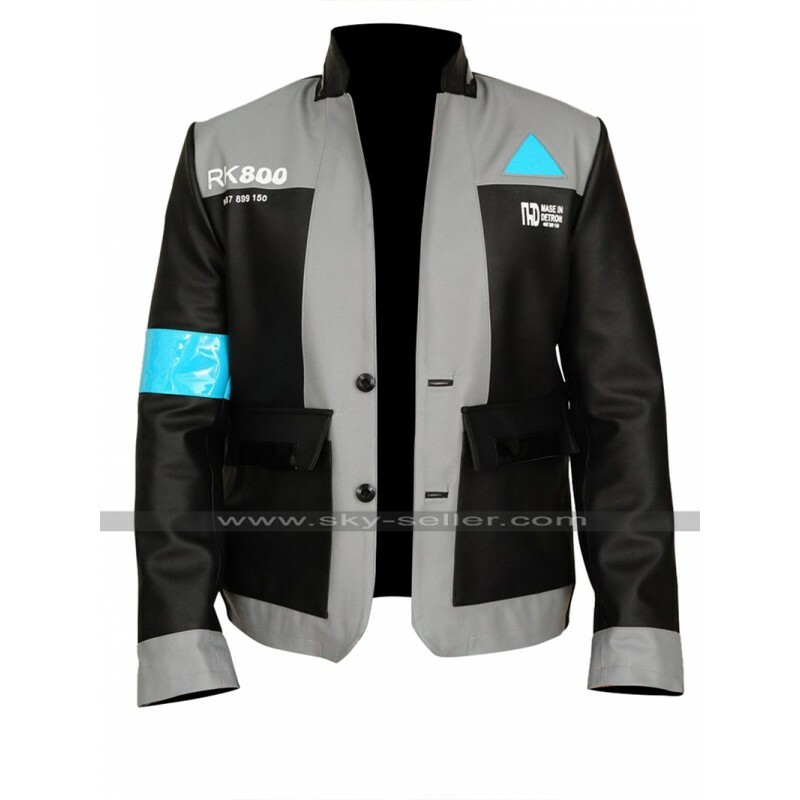 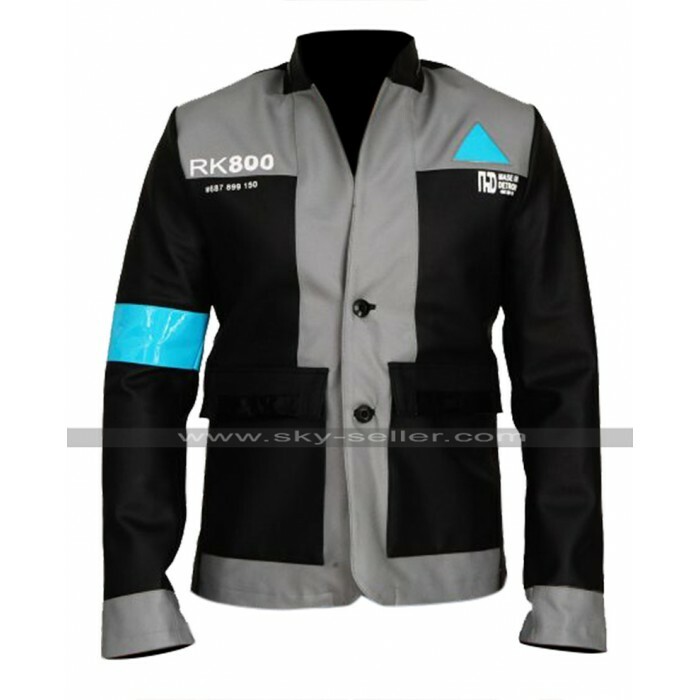 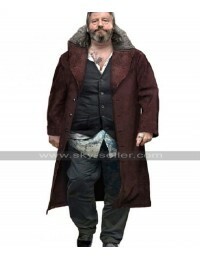 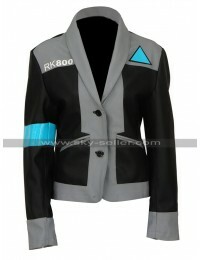 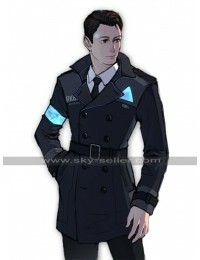 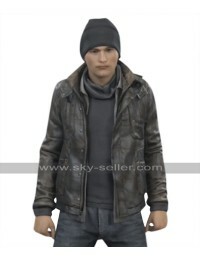 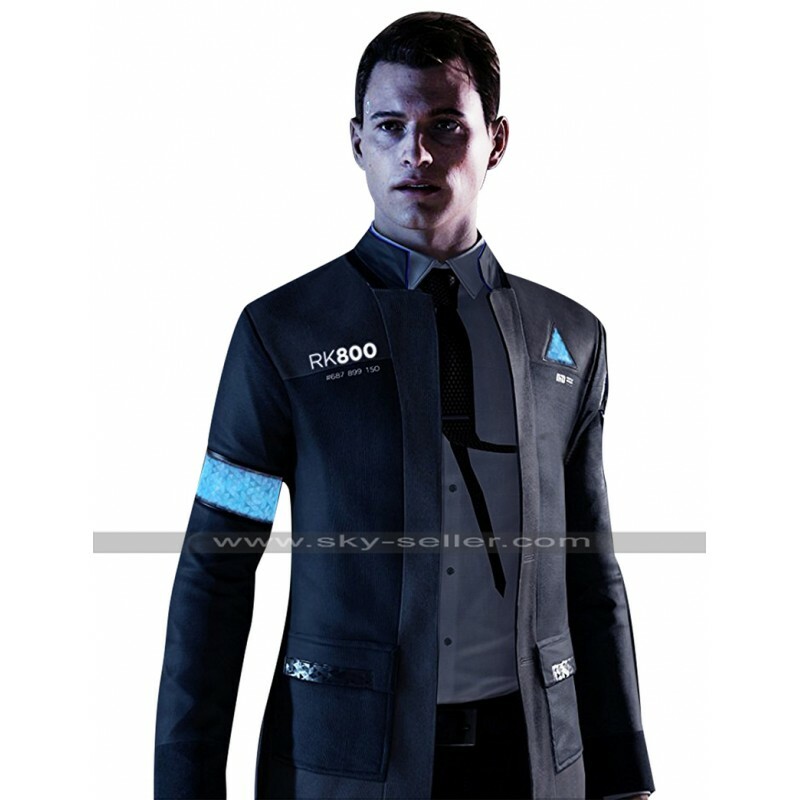 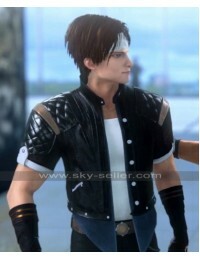 The Connor Costume Jacket is a blend of three different colors being blue, black and grey. 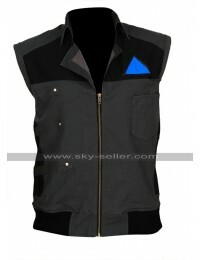 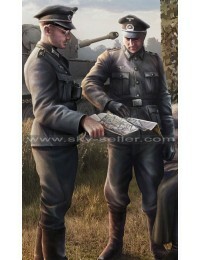 However, the front side has a black base and the edges have been finished with the touch of grey and the straps on the sleeves are featured with the blue color. 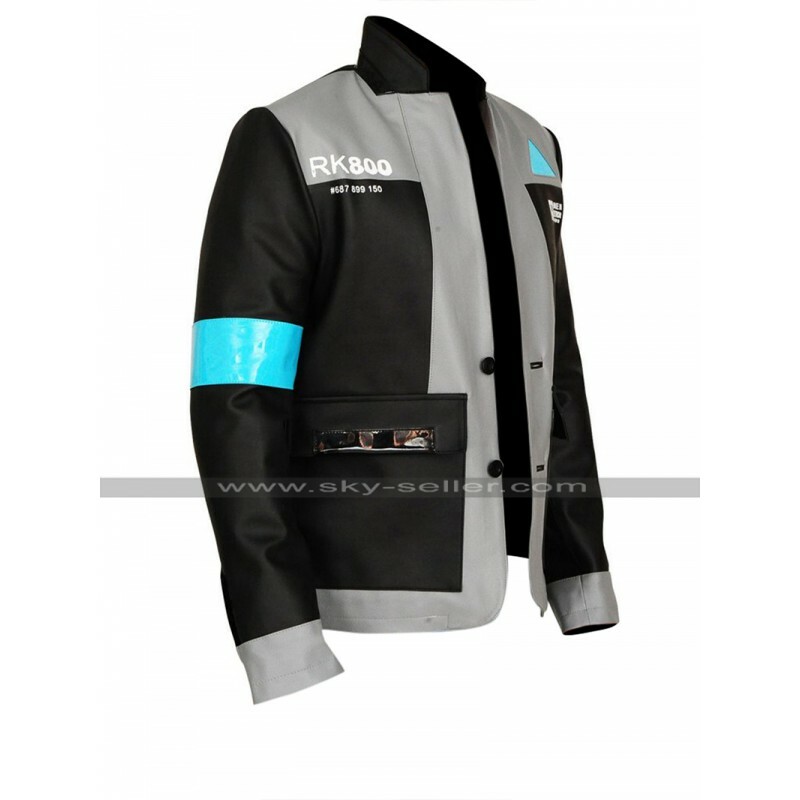 The front has a buttoned closure and there are two pockets on the sides, there is a collar which gives a look like that of a shirt and the Detroit Connor Jacket is a perfect ideal choice to go for when it comes to having something for casual instances.